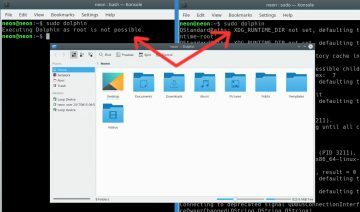 An update to KDE Applications and Plasma desktop software suits disables the option to launch applications as Root user. 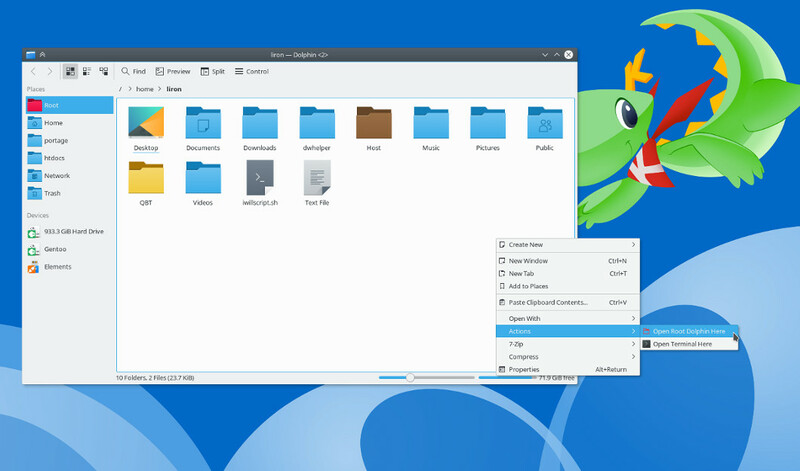 A couple of weeks ago, KDE team has announced the availability of their applications suite (KDE Applications 17.04) and Plasma desktop 5.9.5 to the public. 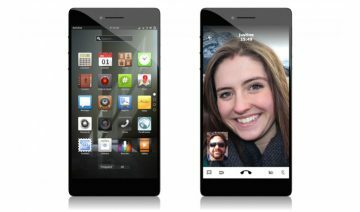 A Small percentage of you may have already got to install both new software versions, the vast majority among you will gradually receive the updates as those will be implemented by each Linux distro’s own pace. The new updates bring a few notable changes to the table, where one of these changes may have a highly notable impact on users work-flow. 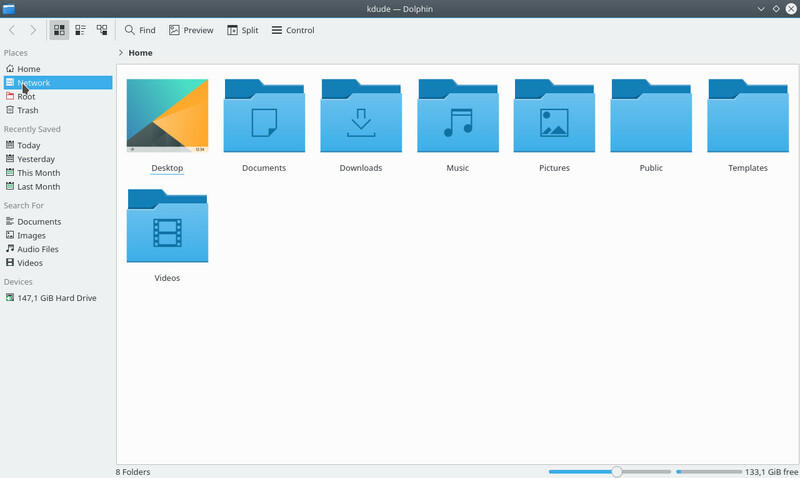 Dolphin file manager: some of the tooltips are now interactive, meaning that you can hover above an item, a tooltip will be shown and upon clicking on a certain metadata in that tooltip you’ll get feedback in return, that feedback might execute a program or take you to a new directory, etc. Also new in Dolphin, opening a new instance of it using the “New Window” option will launch the new instance in the same target folder as your current Dolphin window. 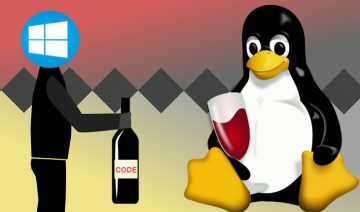 “launching these applications as root on Linux systems has been disabled by default”. So those of you who had followed IWF1’s guide on How to add “Open As Root” Entry to Dolphin File Manager, may find it no longer applicable for the time being. It’s currently not clear what exactly is the meaning of “by default” i.e. whether (or how) it could be bypassed. 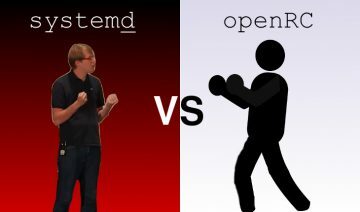 To find out more about KDE’s choice to drop run as root and why they did that, please see: KDE Dropping “Run As Root” Feature Stumbles Backlash From The Community. Okular document viewer now lets you create bookmarks from the Table of Contents, resize annotations, and disable automatic search while typing. Ark archive manager gained a handy plugin configuration dialog and a Search function that helps you look inside your archives. Kdenlive – KDE’s video editor – also gained a few improvements, among them are: profile selection dialog has been fully redesigned, ability to play your video directly from the notification you receive when rendering is completed. Education suite: KAlgebra – a graphing calculator and math-learning tool – has a new 3D back-end on the desktop, and its mobile version has been ported to Kirigami 2.0. 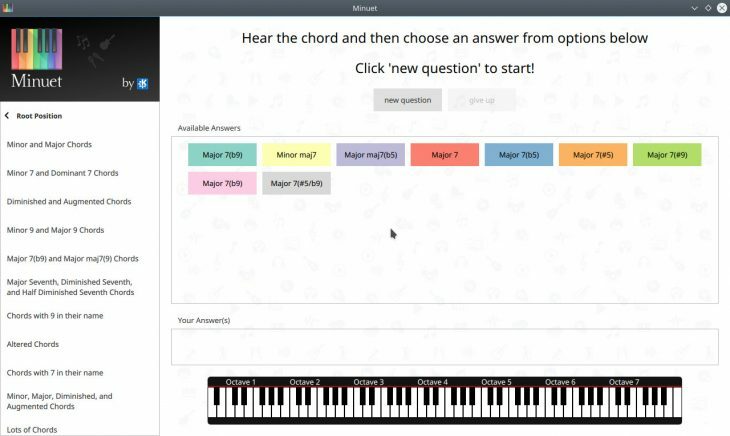 Minuet – the music education tool – now comes with more scale exercises and ear-training tasks, plus an entire Test Mode for practicing and monitoring your progress. K3b, the disk burning software, is now part of KDE Application. 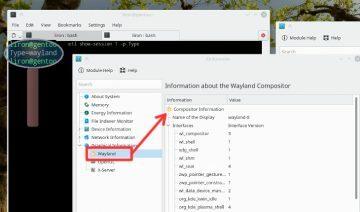 Development tool Kommander, is no longer included in KDE Applications. Themes in the System Settings module are now sorted, Plastik window decoration supports the global menu, Aurorae window decorations support the global menu button. 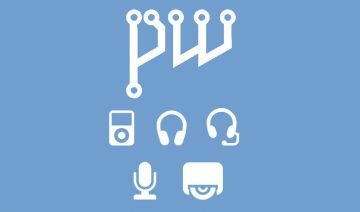 KWin now respects theme colors in buttons and you’ll be able to edit the default color scheme of your Plasma Desktop. 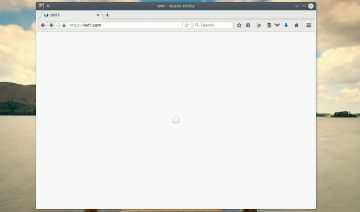 The next version of Plasma 5.10 is expected to land at the end of this month (May, 2017).